Peachtree Road was organized on April 28, 1925 in the home of Dr. and Mrs. M.T. Salter. 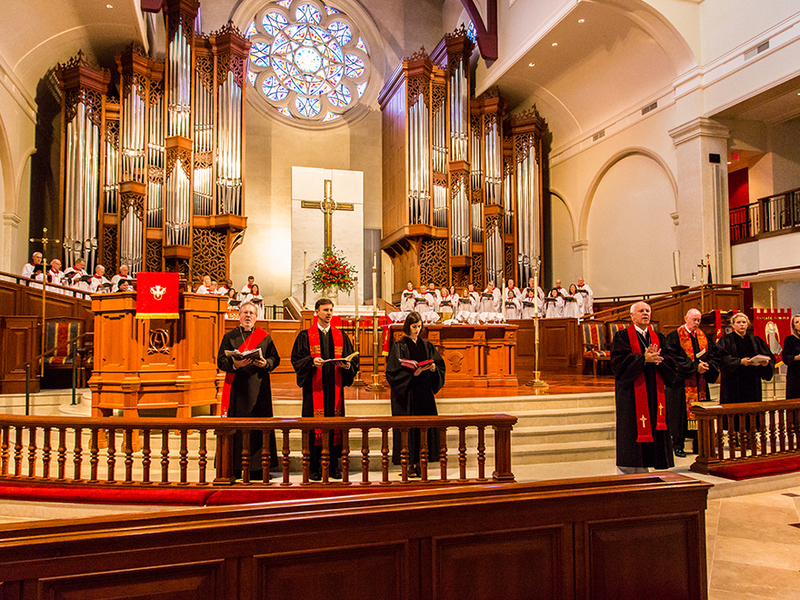 We were founded as The Peachtree Road Methodist Church and The Reverend E.H. Wood was named our first pastor. 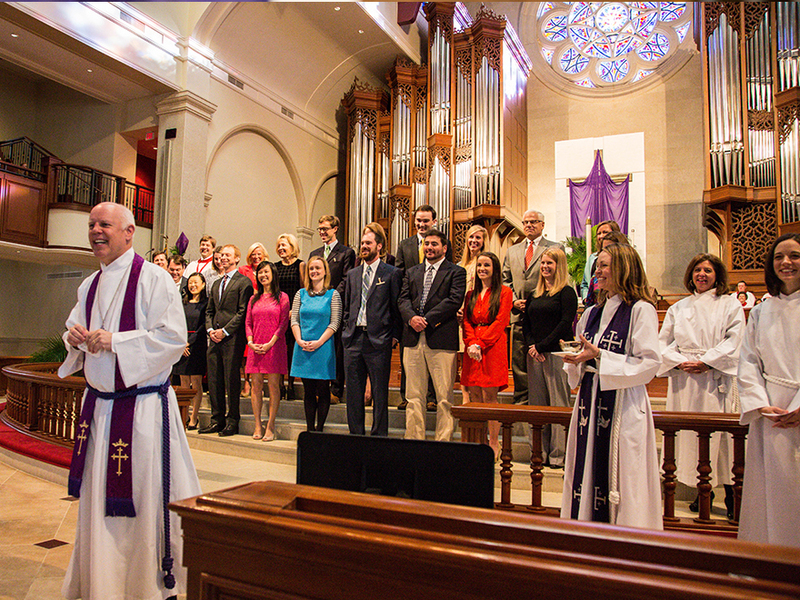 At that first meeting, nineteen people entered their membership in Peachtree Road. 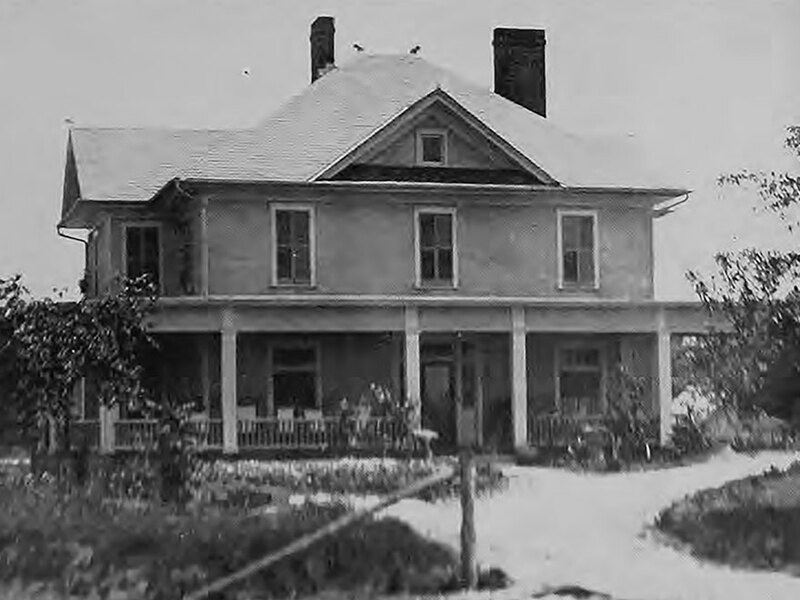 In May 1925, the new church purchased a lot at the corner of Peachtree Road and Sardis Way. The first public service was held there on June 7, 1925, as was the first Sunday School meeting at Peachtree Road. In 1941 the church sold our property at the corner of Peachtree Road and Sardis Way and purchased the property where the church stands at 3180 Peachtree Road. 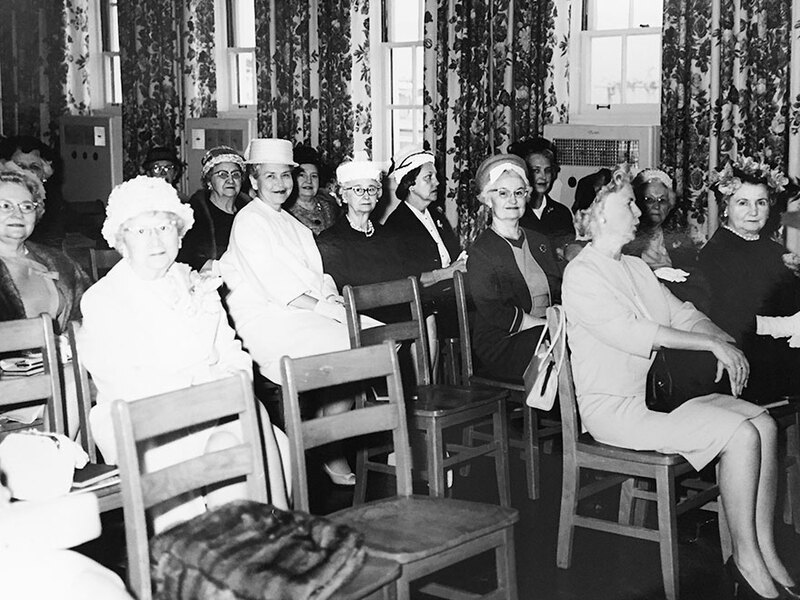 We built what was known as The Great Hall in 1942, and held public worship there until 1949. The Great Hall has been in use since then and is now known as the Hall of Apostles in the back of the church. What we now call the Old Sanctuary was built in 1949, along with the Church School Building. 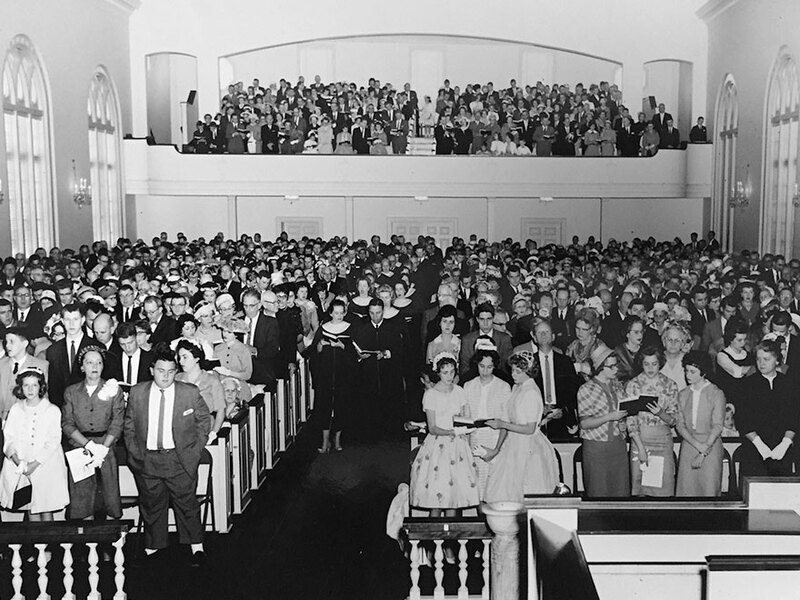 The Old Sanctuary was opened on Palm Sunday, April 10, 1949 and hosted worship services until we moved into the New Sanctuary. 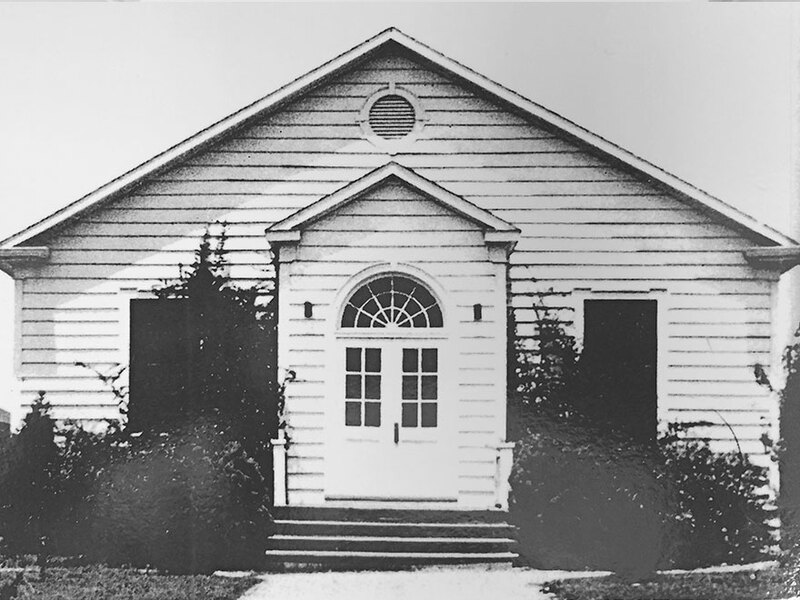 The Church School building continues to host many of our Sunday School classes and is now called the Adult Education Building. Peachtree Road developed a Master Plan in 1992 to guide the expansion of our campus. In 1996, the Evelyn Gordy-Rankin Children’s Building opened to house our nursery, children’s Sunday School classes and pre-school. At the same time, we built The Rollins Center, which houses church administrative and business offices, meeting rooms and the Youth Lounge. By 1998, Sunday attendance in the Old Sanctuary had grown to the point where some worshipers were regularly seated in folding chairs in the Old Sanctuary and in overflow seating in the Chapel at major holiday services. In 1999, the congregation voted to build our New Sanctuary. As we plan for new growth, we realize the importance of preserving our past. The PRUMC Archive Committee is dedicated to discovering and preserving the history of our church and congregation. If you have stories, documents or objects to share with the committee, or if you would like more information or be a part of the PRUMC Archive Committee, please contact the Church Office at 404.266.2373.